These coasters come in a beautifully presented box embossed in gold foil, with 6 designs of working dogs by Country Matters. 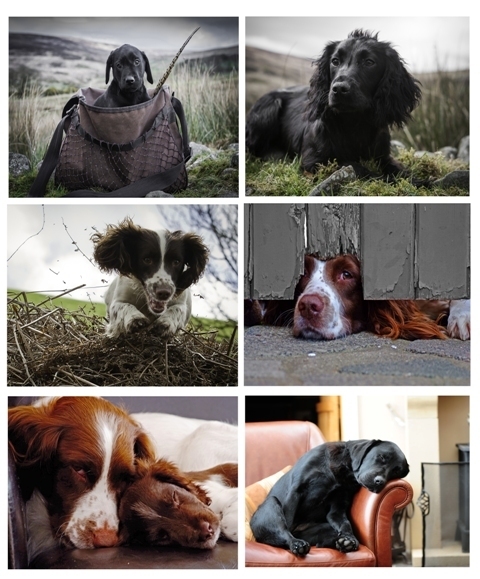 The photographs include labradors, springer spaniels and cocker spaniels. Inside the box is a card showing the assorted designs, also a sticker with the photographer’s biography, giving credit to the photographer. With a wipe clean surface they measure 12x12 cms. Heat resistant to 90 C.